Silver Moon Herbals LLC is a family owned and operated Herbal company. Our products are handcrafted from organically grown herbs. All of our ingredients are All natural. No artificial colors, scents, or preservatives ... No artificial anything! We provide a safe, secure environment where customers can shop and have the assurance of knowing they are getting the highest quality of herbal products available. We stand behind all our products. If at any time you are not pleased, do not hesitate to contact us right away and we will do all we can to make you a happy customer. My name is Allie Notarile. 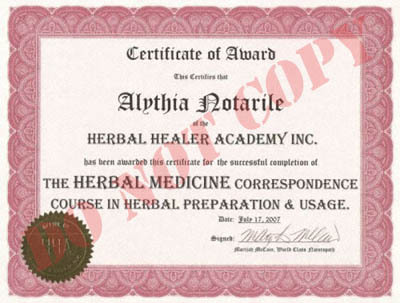 I am a Certified Herbalist, who has been passionate about natural healing / Herbal medicine for many years. I'm also Certified in Reiki. I studied Herbal healing and became certified with The Herbal healer academy. I'm currently working on my Reiki Master certification. My plan is to continue my education in Natural healing modalities. I am also a Virtual Assistant to the amazing herbalist and author, Susun Weed, working on her many websites and administration of her forums and social media.